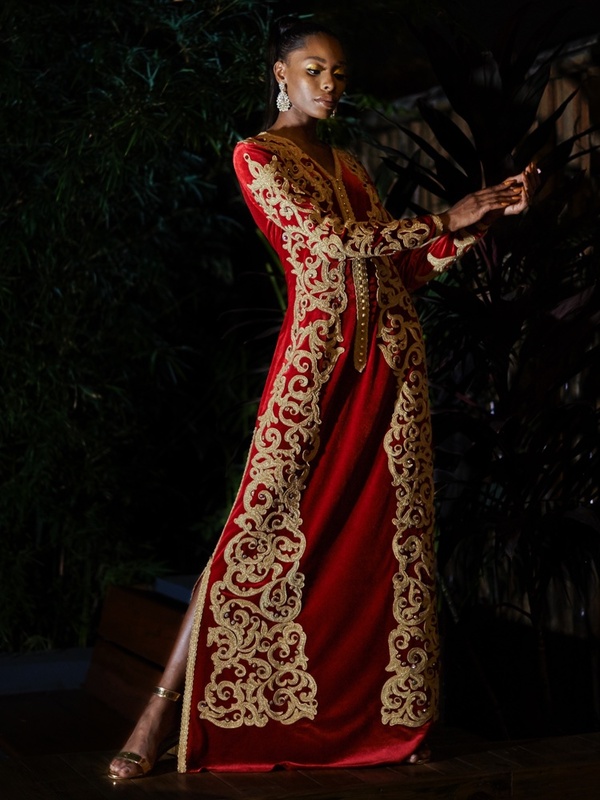 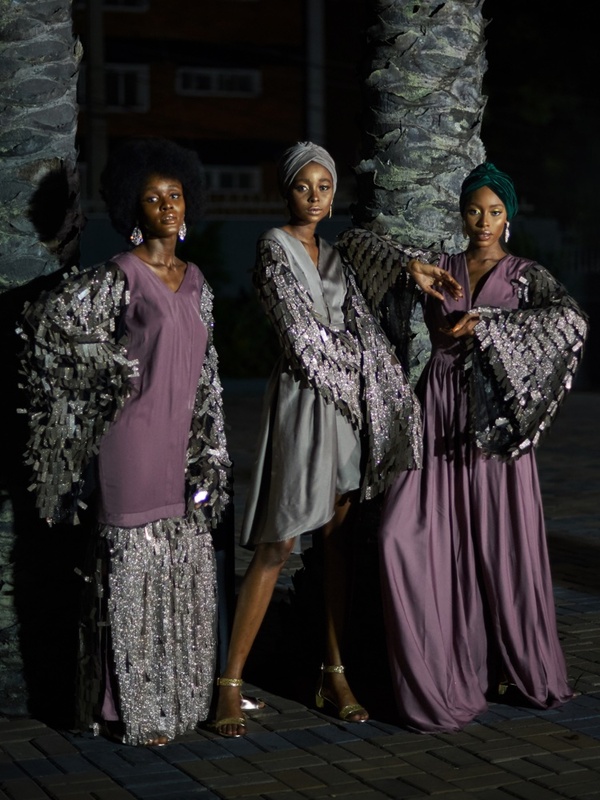 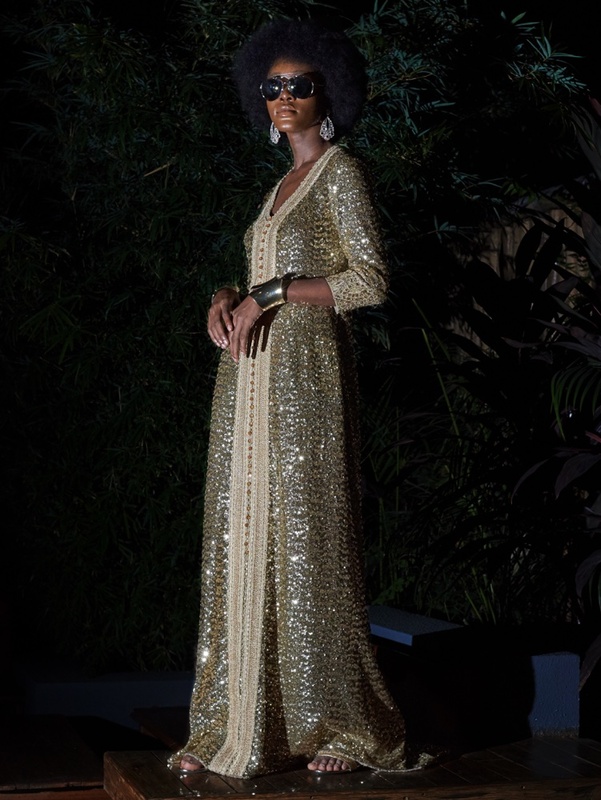 Contemporary RTW fashion brand, AbayaLagos has debuted a new collection for AW18 titled “Cultured Arabica’’. 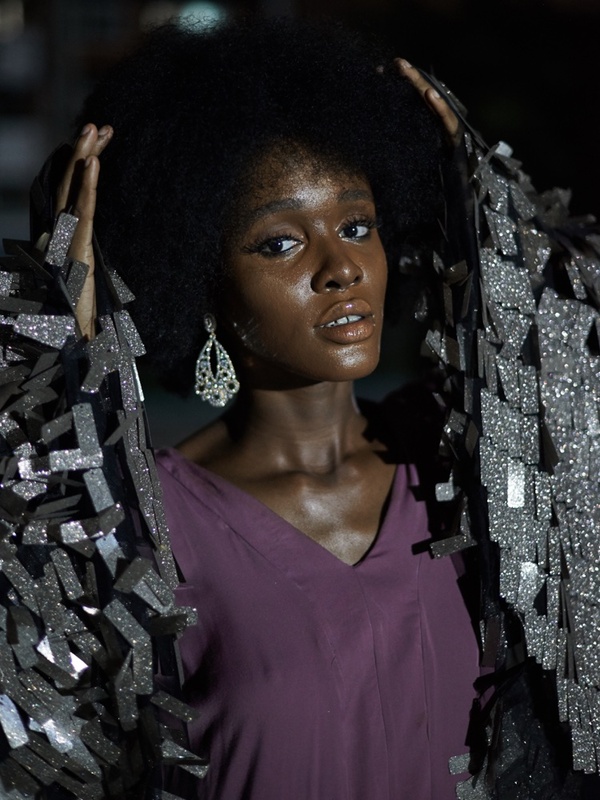 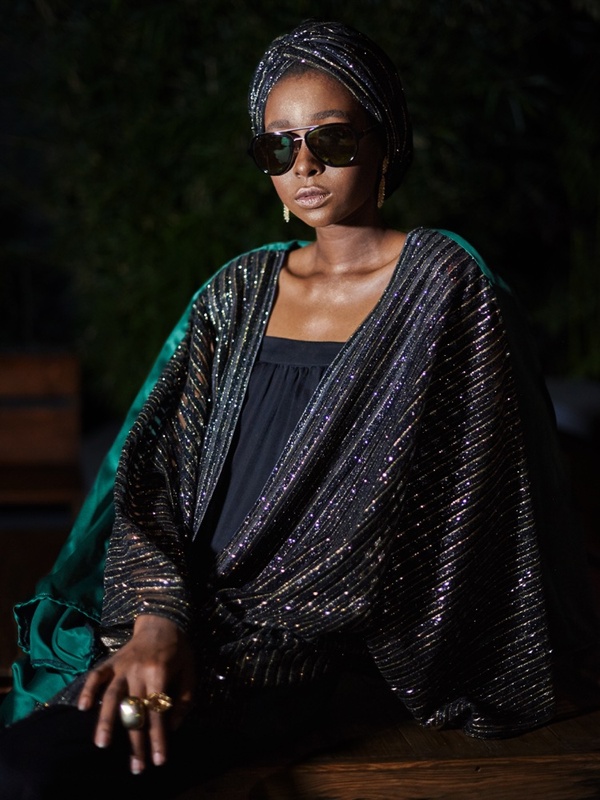 AbayaLagos was one of the top designers to showcase at the prestigious ARISE Fashion Week 2018 that featured international models such as Naomi Campbell, Oluchi Orlandi, Iman Hammam, Ojy Okpe, Adeola Ariyo and more. 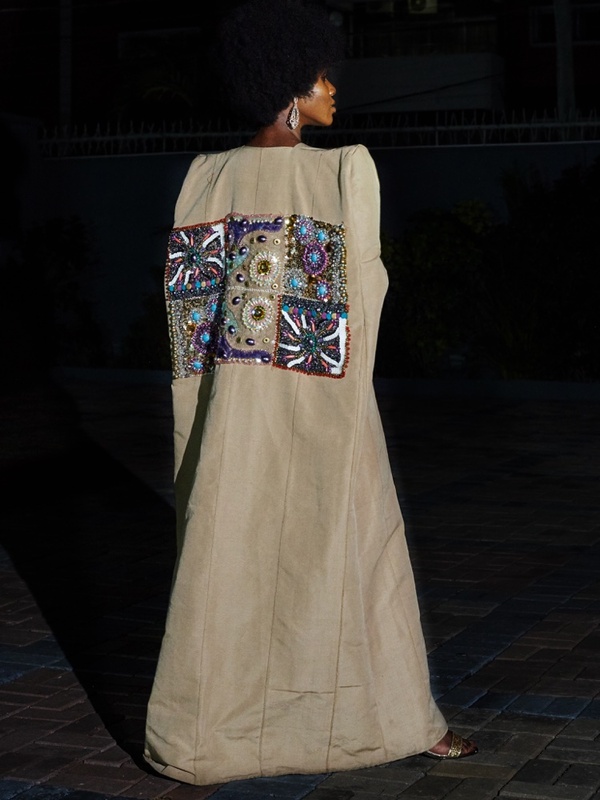 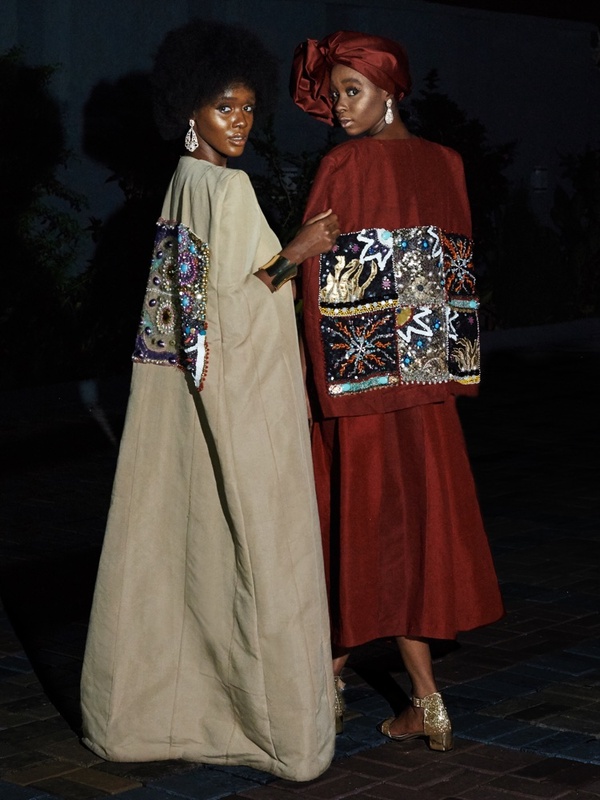 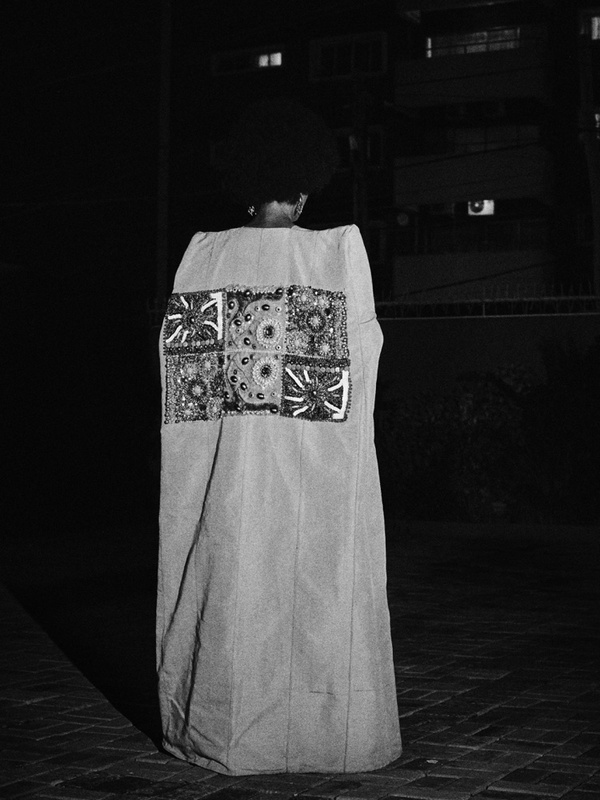 The new collection is characterized by the use of traditional woven fabric, Aso-oke for the signature capes and flamboyant decorative detail on the sleeves and back of the pieces. 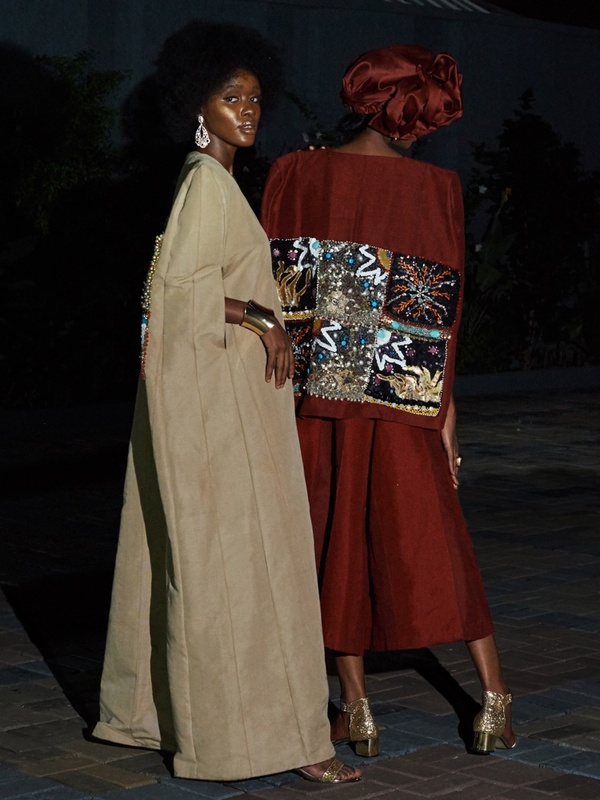 The silhouettes depict a structured flow of lines and shapes revealing a bold but seamless mix of Nigerian culture and Arabian opulence. 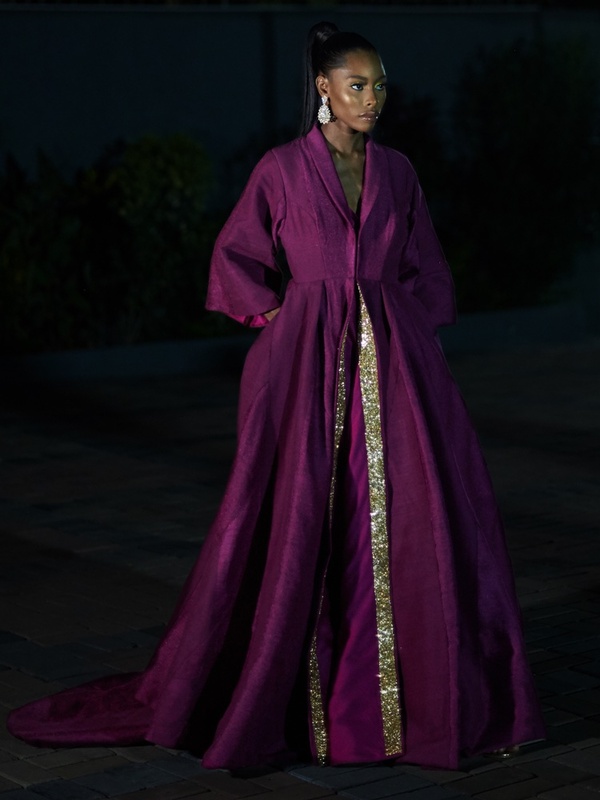 Jewel tones form the colour palette (deep ox-blood, gold, emerald, bronze and antique rose) with rich and precious hues enhanced by neutral and soft tones such as camel, beige and cement grey. 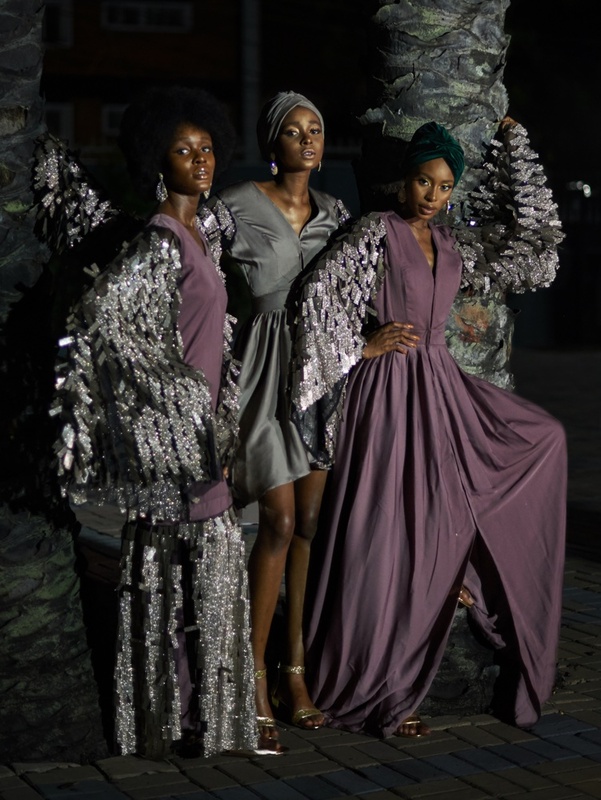 AbayaLagos AW18 Collection is inspired by the colours and vibrancy of African and Arabian luxury and royalty. 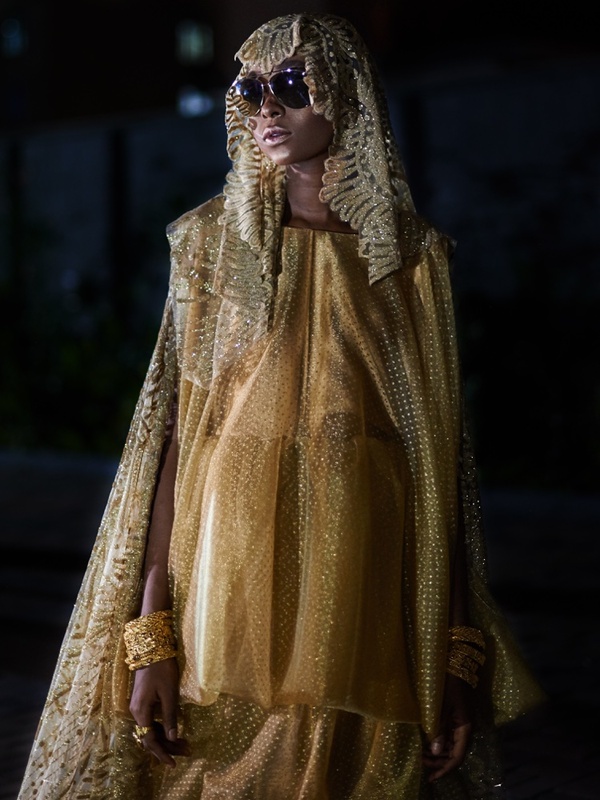 What do You Get when Mxvv, Craig Jacobs & Denrele Edun Collaborate?